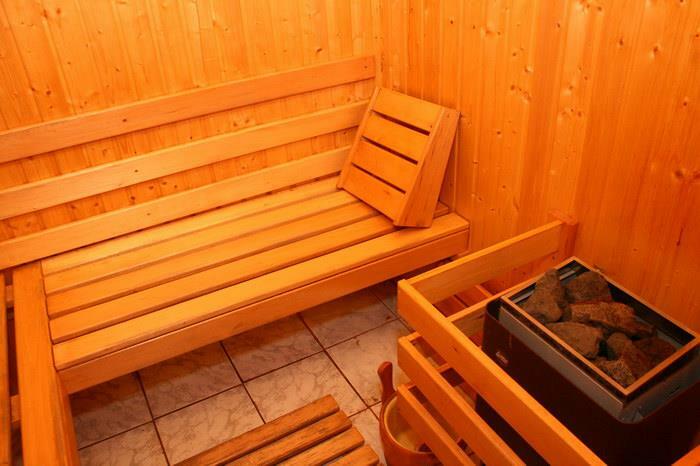 Our sauna is one of the contra cost services being a quiet place where clients can listen to relaxing music while keeping in shape. 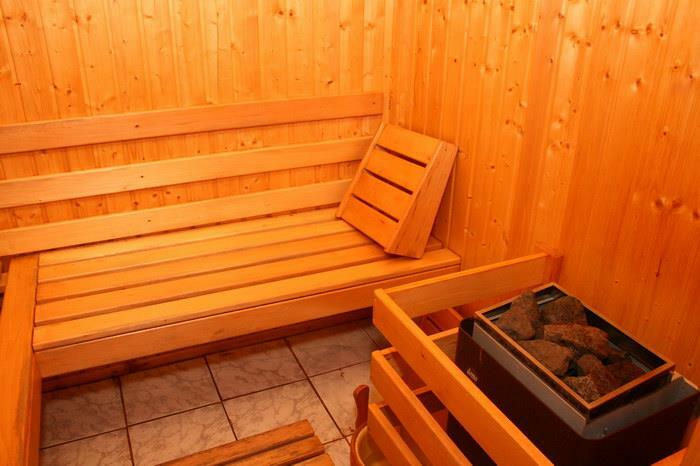 One session lasts for only 15 minutes (or longer if the temperature is lower) and the benefits are countless. 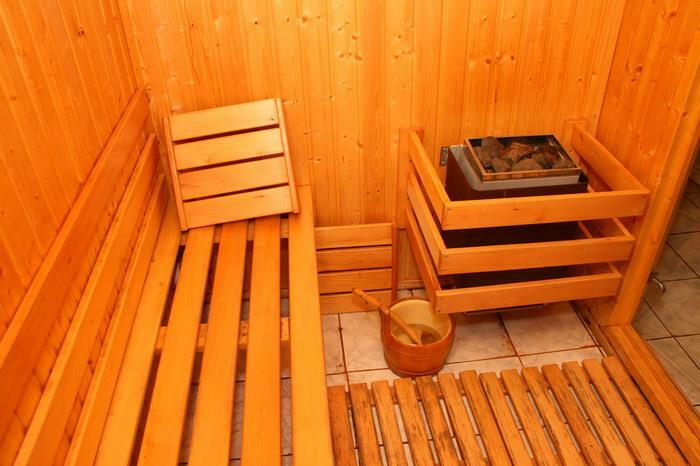 Sauna is a method of relaxation that can be tested by anyone having visible positive results on psychological state. 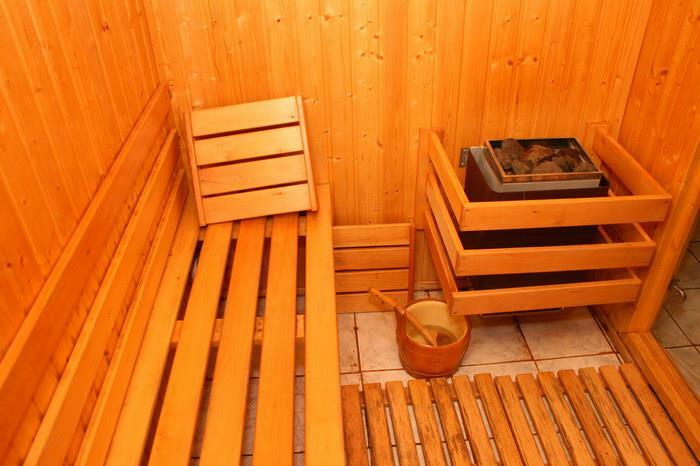 Its second important effect is the removal of toxins from the body.